Seven Sharp debuted in 2013 on TV One's weeknight 7pm slot. It replaced long-running current affairs show Close Up.  As TVNZ’s primetime post-news show, it has hosted major events like the general election leaders’ debate. 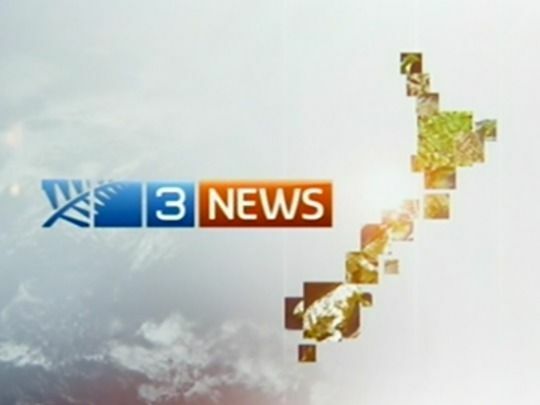 Original presenters Alison Mau, Jesse Mulligan and Greg Boyed were replaced in the second series by two hosts: Toni Street and Mike Hosking. In 2018 Hilary Barry and Jeremy Wells took over. 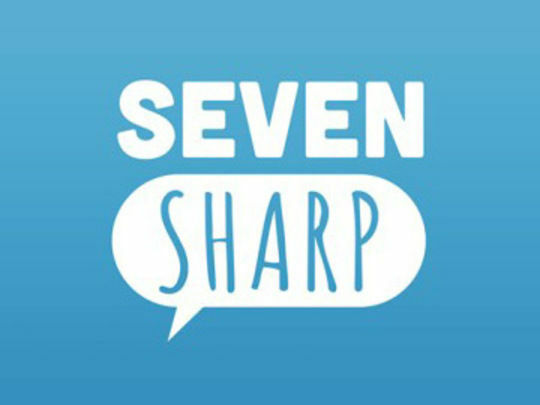 Seven Sharp's debut marked a television journalism shift from one-on-one interviews, to a more conversational engagement with events of the day. 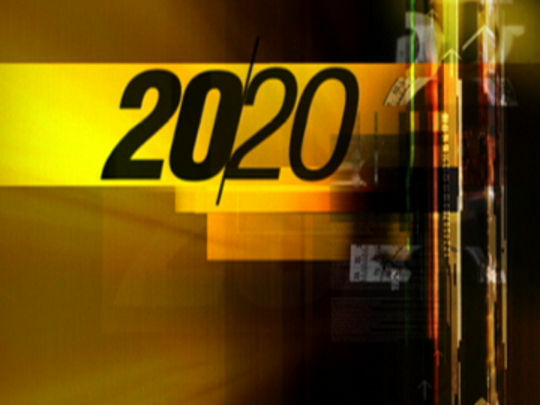 20/20 was a US current affairs format first introduced to NZ on TV3 in 1993, where it screened for a decade. 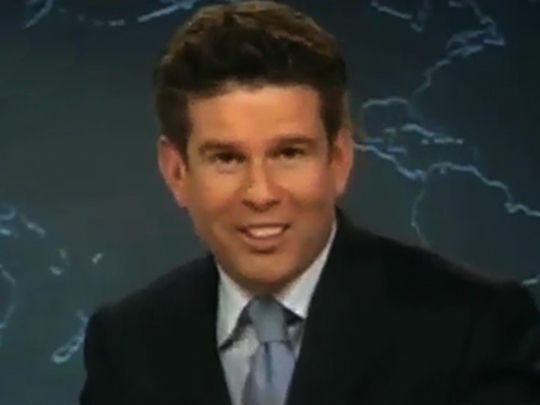 In 2005 it was picked up by TVNZ and it became TV2’s signature current affairs show. One hour-long, it mixed content imported from the US ABC-produced show with award-winning local investigative stories; subjects ranged from infanticide to Nicky Watson. 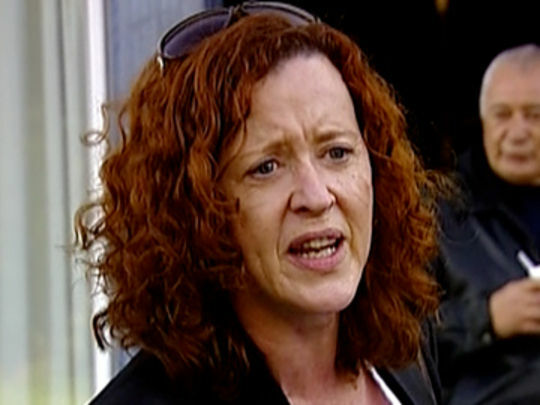 The original host was Louise Wallace, then at TVNZ it was Mirama Kamo, then Sonya Wilson from 2011. In 2014 local content ceased being made for the show, and it shifted to a half-hour late-night slot. 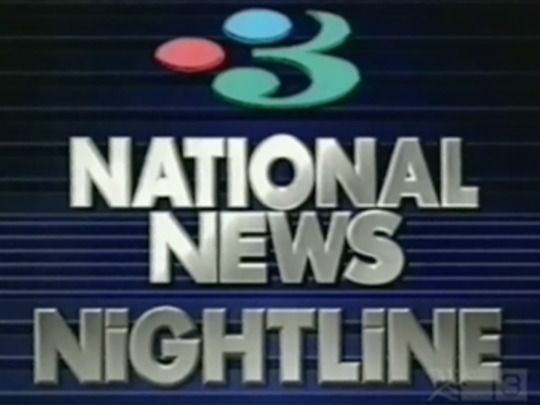 TV3's late night news show was devised in 1990 to provide a mix of credible news and entertainment. Once the serious news of the day was dispensed with, the brief was that the show could be a bit "off" with few rules - and the freedom to push boundaries. 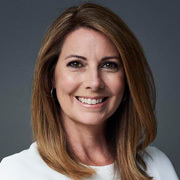 That's exactly what presenters like Belinda Todd, Bill Ralston, Dylan Taite and David Farrier proceeded to do in the show's often infamous "third break". 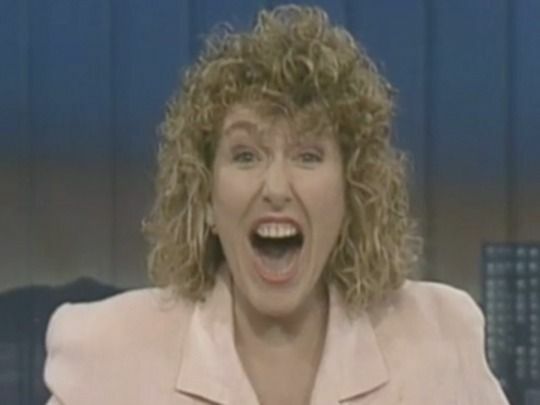 Meanwhile, newsreaders including Joanna Paul, Janet Wilson, Leanne Malcolm and Carolyn Robinson did their best to keep a straight face. "Yo Nightliners!"